This assignment is divided in two questions, Question 1 and Question 2. Both questions are compulsory. The purpose of Q1 is to demonstrate that you can analyse a current accounting issue reported in a news article, and to write a report for the CEO that provides her with a deeper theoretical understanding of the issues identified in the news article. Present as a report to the CEO. a. Include a copy of the news article. b. Identify, describe and discuss the key issues reported in the news article. ii) Deconstruct and evaluate the issues reported in the news article through the use of theories. iii) Present a logical conclusion regarding the significance of the issues reported in the news article. 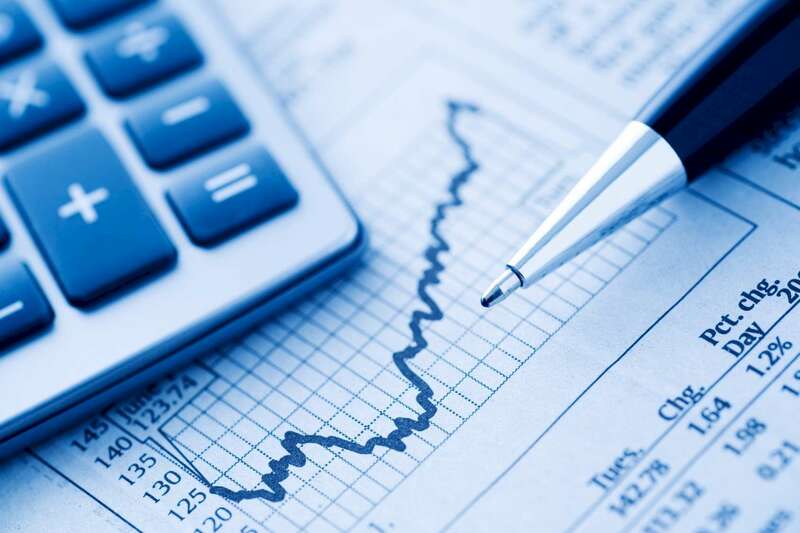 d. Critically evaluate the underlying assumptions of the accounting theories, in particular, with regard to their application to the issues identified in the news article. First of all, consider the presentation design of this assessment. There is a lot of subject content contained within the above design, and the question has a tight word-count, so your answers will need to be concise. The following are directed links that form the core of the resources and readings necessary to answer Q1. The purpose of Question 2 is to demonstrate that you can review an upcoming accounting standard and provide a report to the partners of the accounting firm you work for. The report should outline the key elements of the upcoming standard, the opinions of other industry stakeholders, and the implications of the new standard for the firm. A well-designed answer will Present as a report to the partners of the firm. a. Include a copy of four selected Comment Letters. b. Outline of what the Exposure Draft is introducing or changing. c. An assessment as to whether the Exposure Draft is being introduced in the ‘public interest’. agreement and disagreement with the exposure draft and/or other comment letters. e. An assessment (with relevant examples) as to whether the comment letters utilise any of the arguments ‘for’or ‘against’ regulation. capture) to the comments letters and a justification as to which theory(ies) is most effective at explaining the comments and which theory(ies) is least effective at explaining the comments. g. Critically evaluate the underlying assumptions and assumptions of the theories of regulation, in particular, with regard to their application to the issues identified in the Exposure Draft and Comment Letters.